Hi friends! 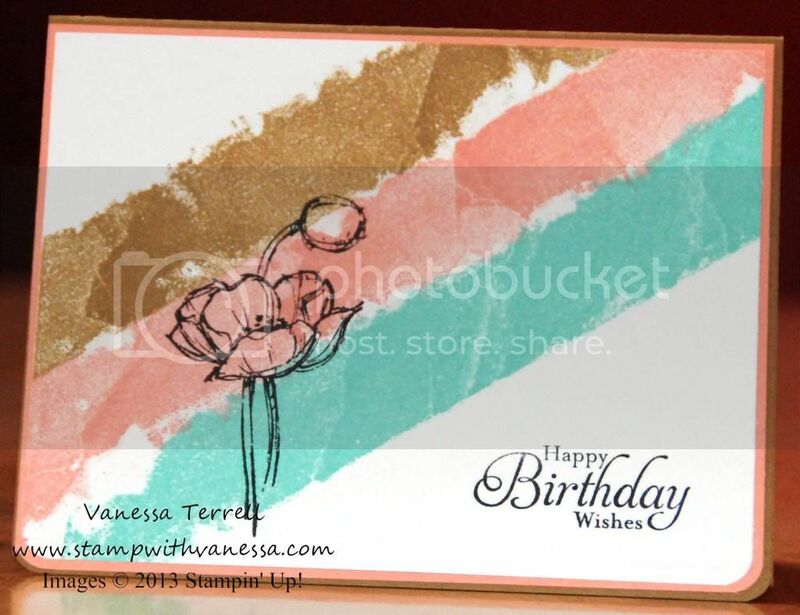 Today I'm sharing a birthday card made with the Simply Sketched Hostess stamp set. I used the Magic Masking Tape Technique again! This is becoming one of my favorite techniques...so easy and so fun and you get a different look each time. 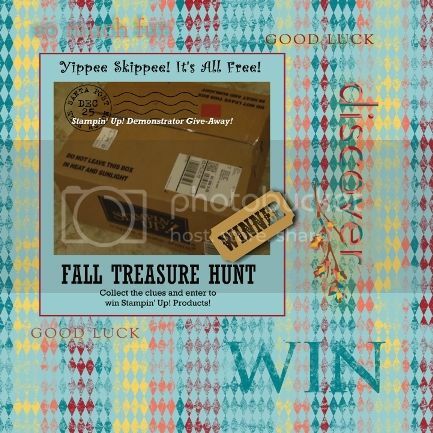 This time instead of using Glossy paper I used Whisper White and it worked fine. I used softer colors this time...literally this card came together in under 5 minutes...take at look at the finished card.